We’re so excited to be joining the YouTube Creator Community. It’s our intent to continue to raise money to make short films and feature films and whenever possible to distribute them for FREE. Our goal is always to help the organizations and causes that we feature in our films–and we feel that free distribution is the best way to fulfill that immediate goal. Over the next few weeks (and hopefully years) we’ll be re-purposing some of our old films and creating new ones solely for the YouTube channel. 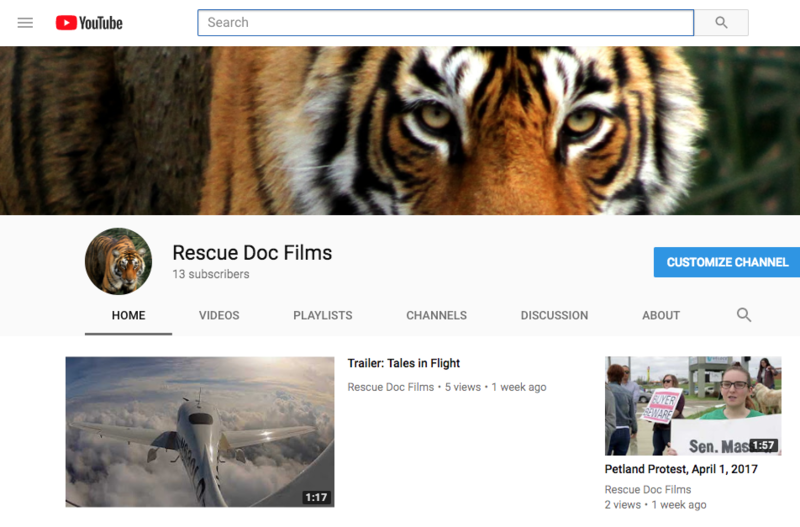 To follow our progress, please consider subscribing to our channel. Are you a YouTuber? Please let us know what you think and thanks for your support! Here’s the link to our YouTube Channel.